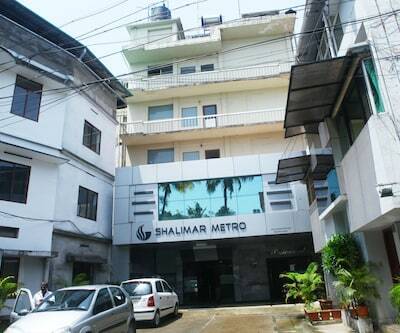 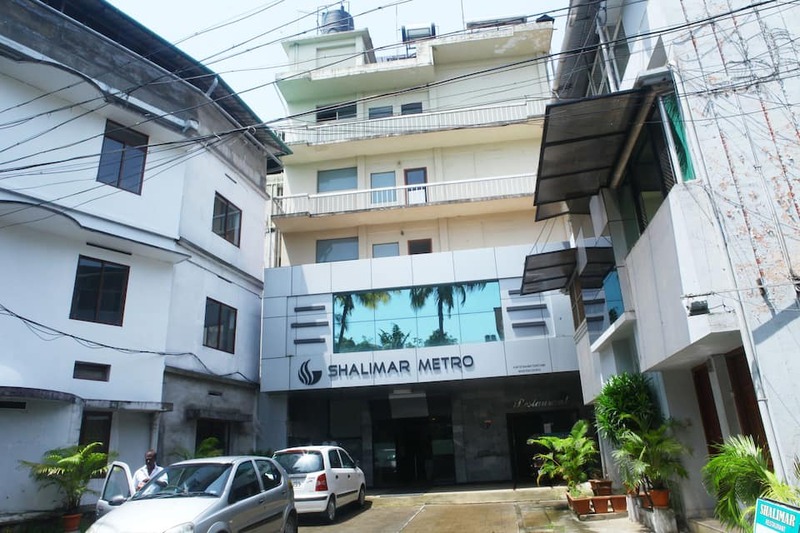 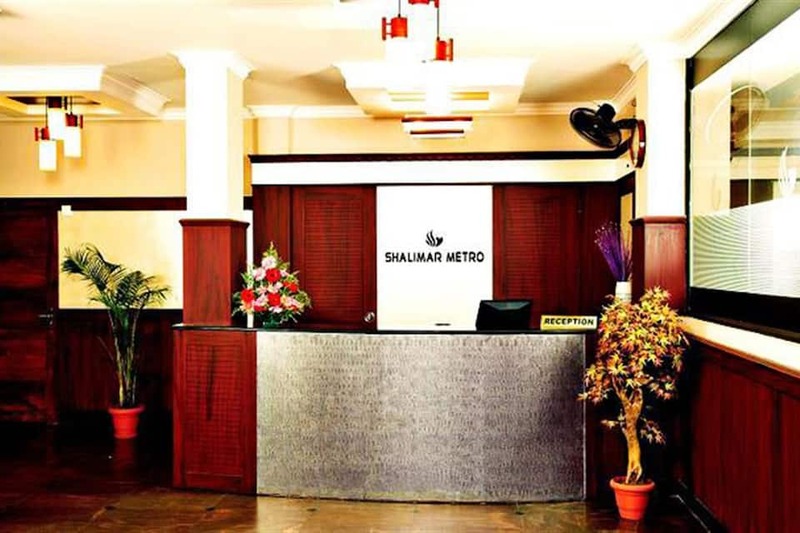 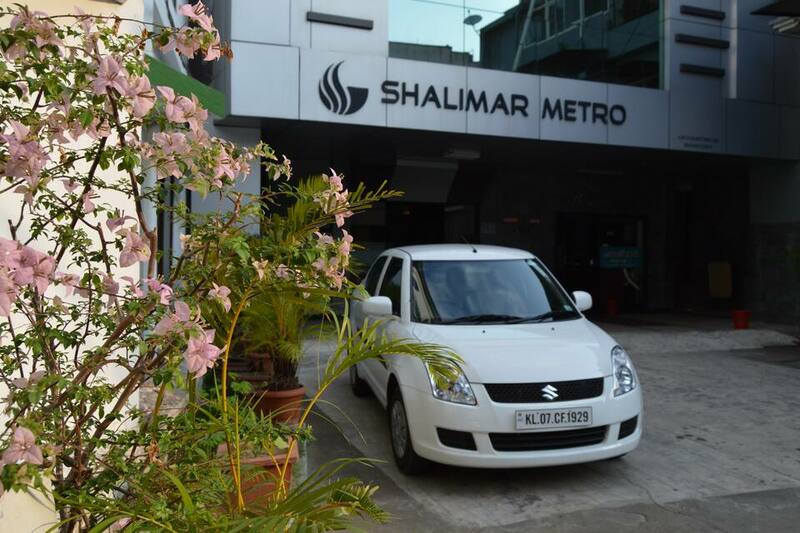 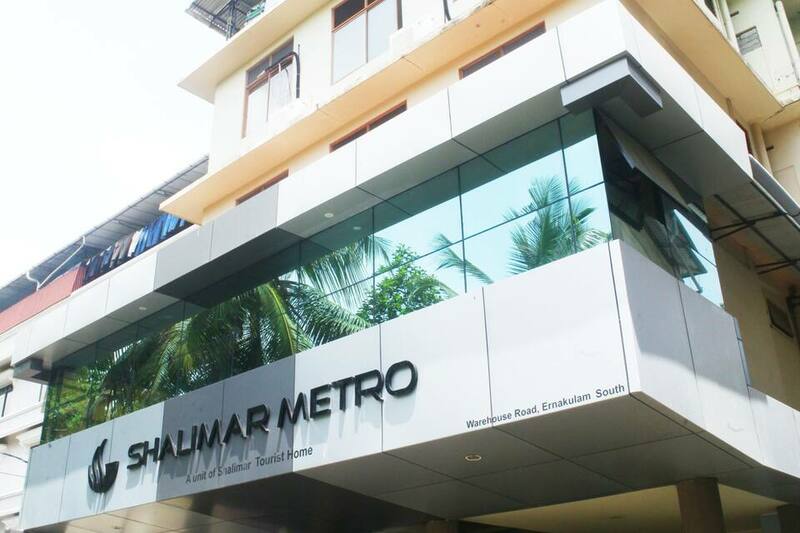 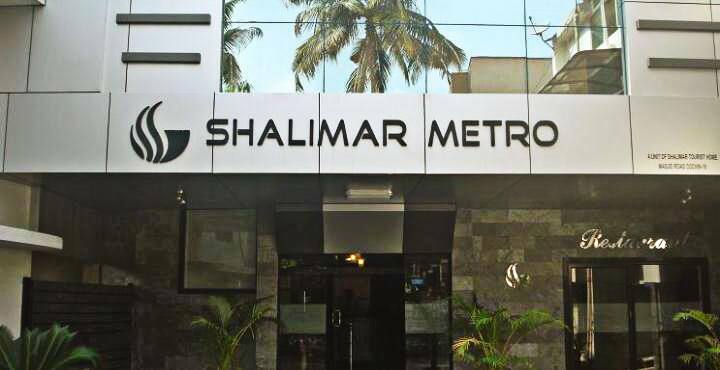 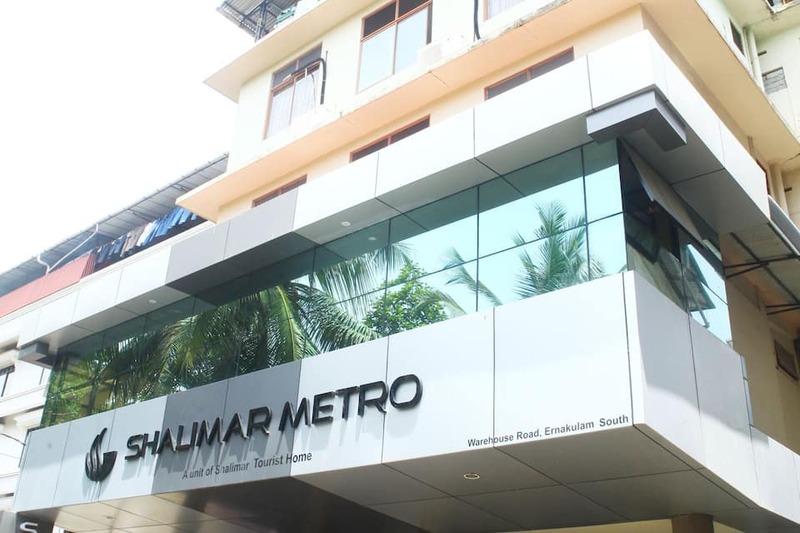 Shalimar Metro has a multi-cuisine restaurant. 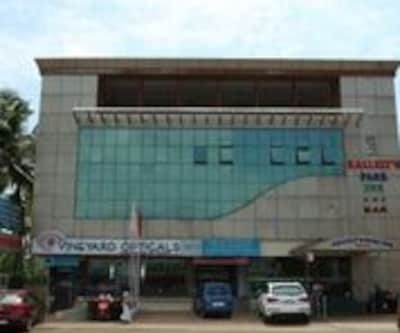 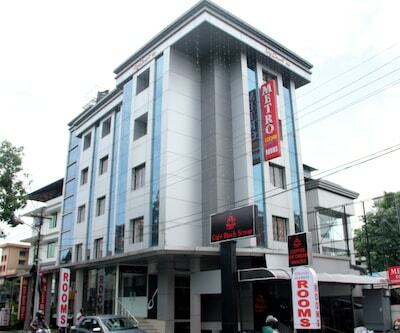 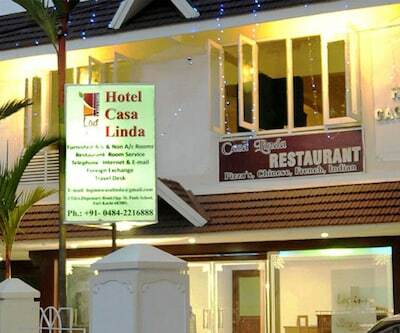 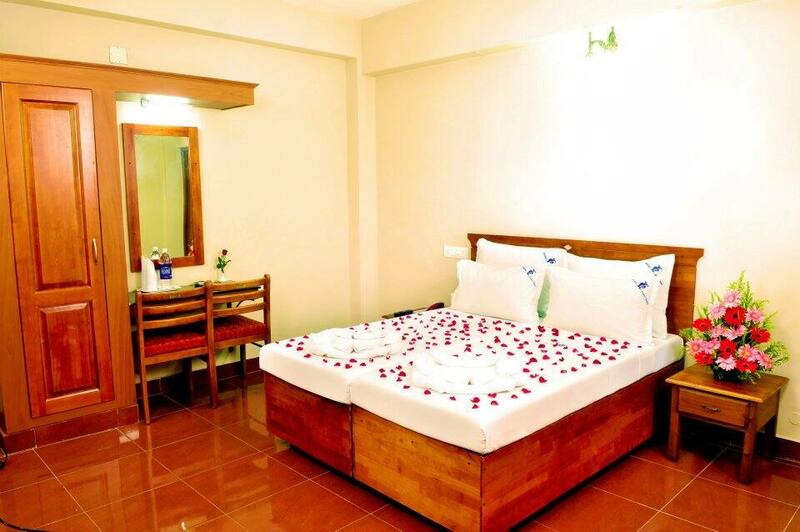 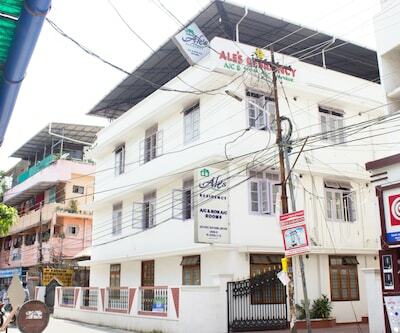 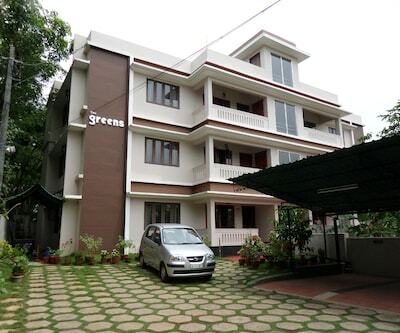 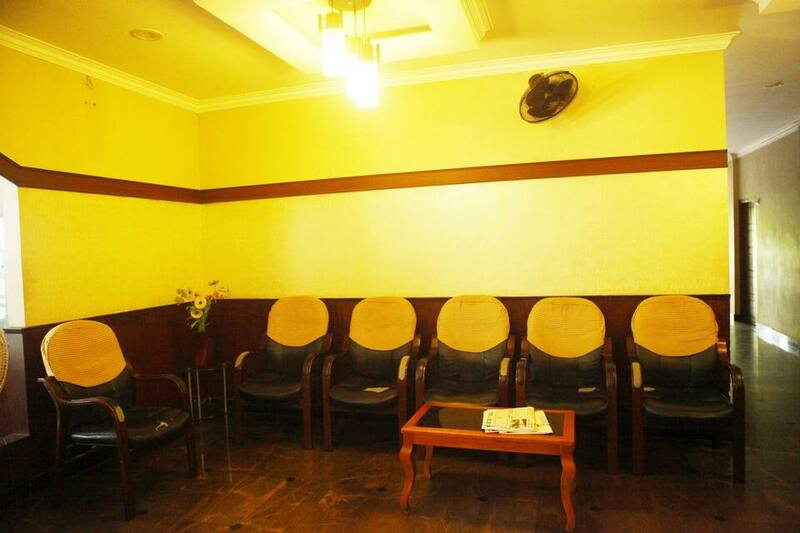 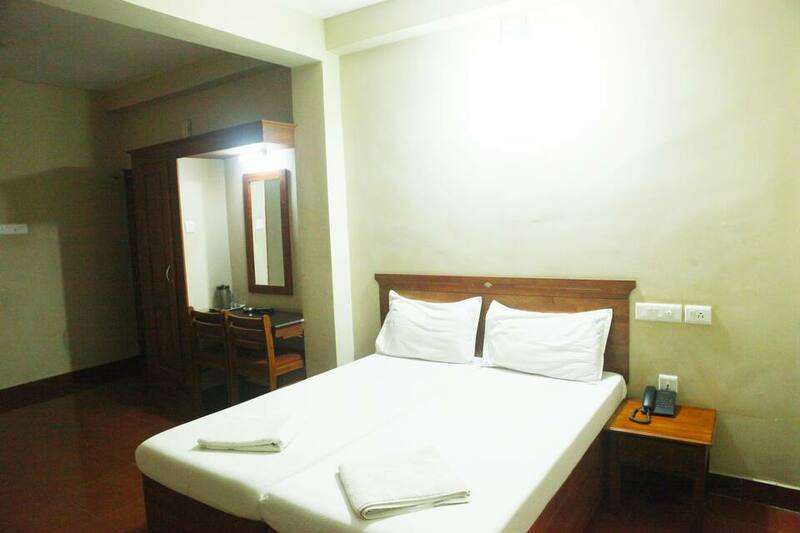 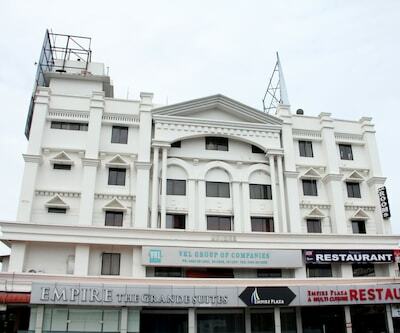 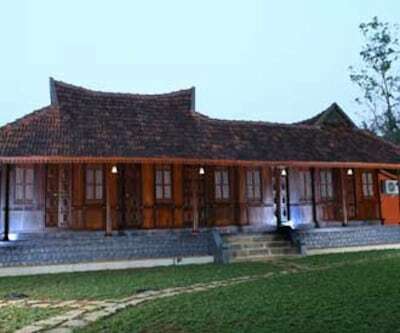 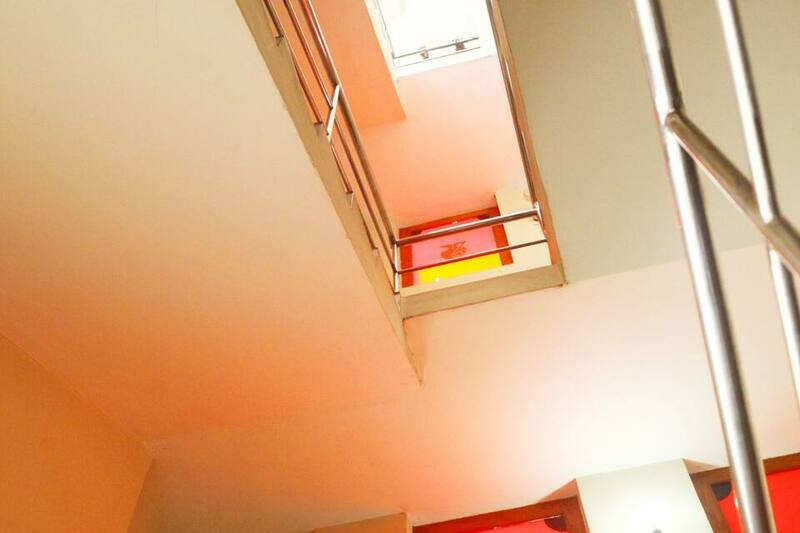 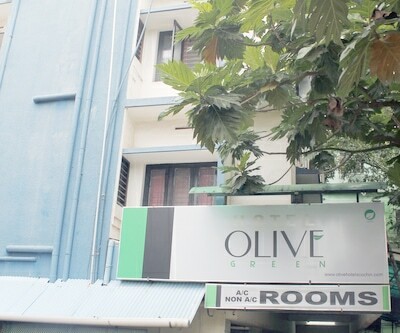 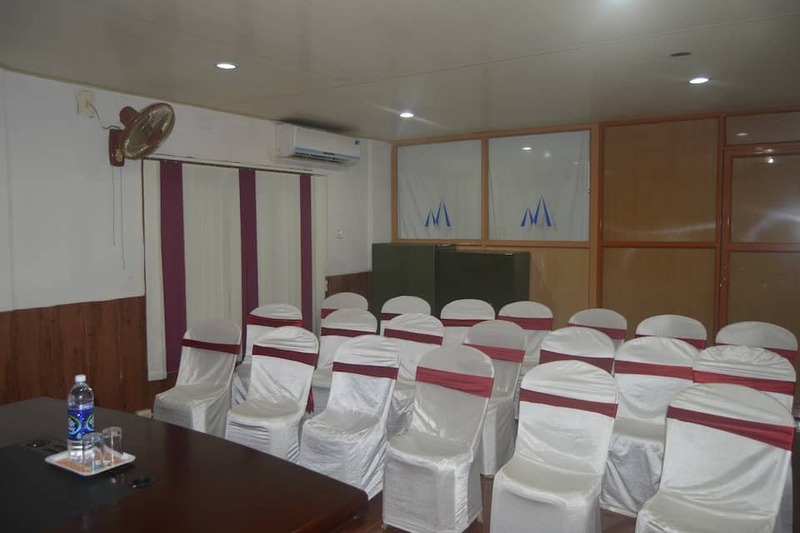 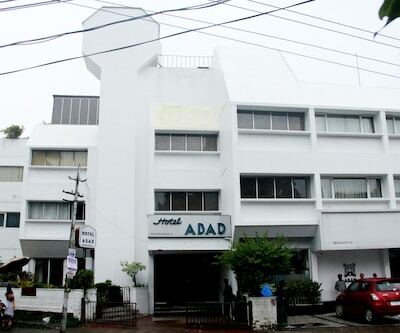 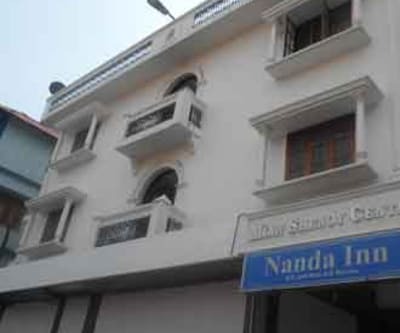 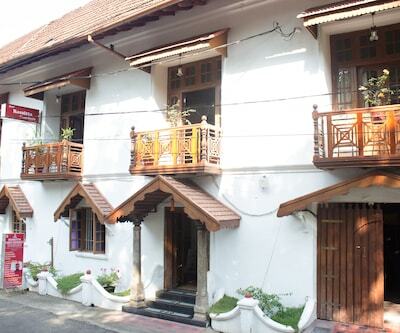 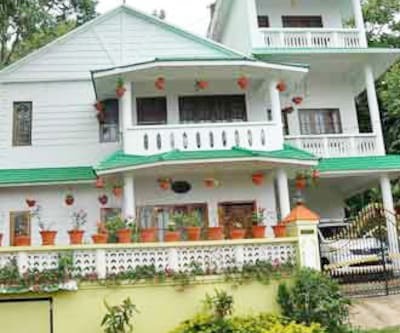 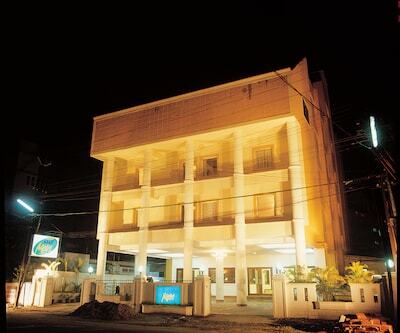 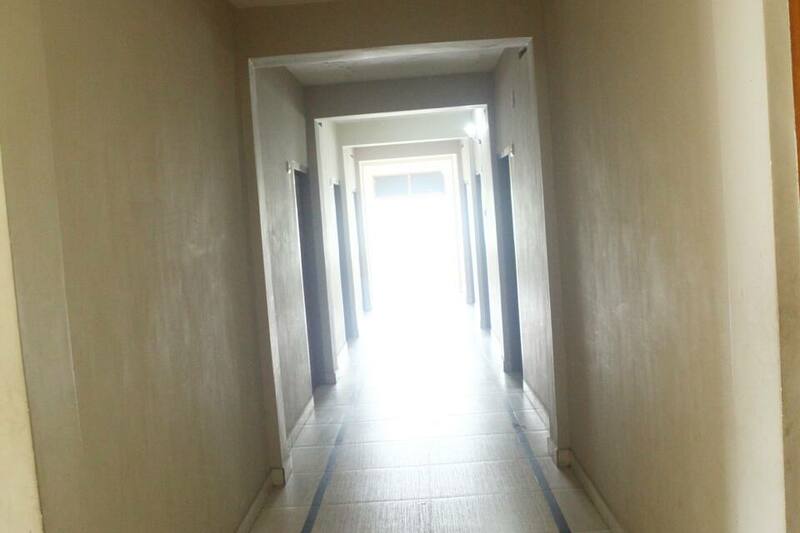 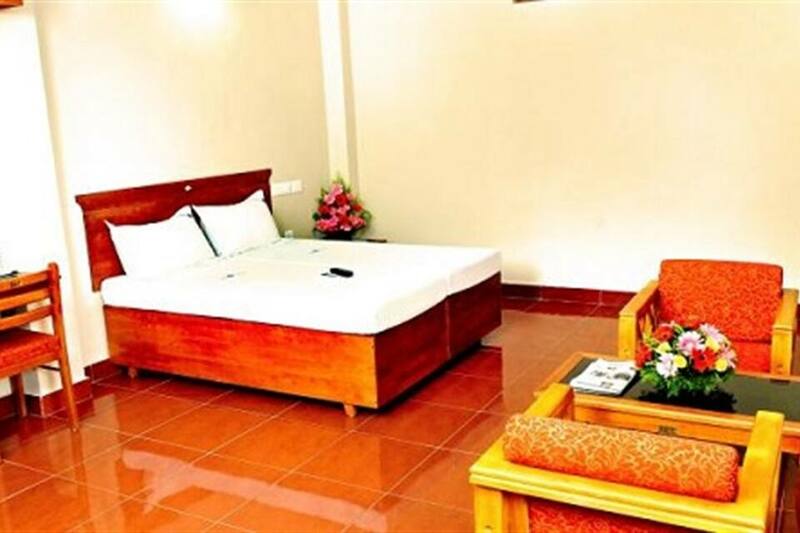 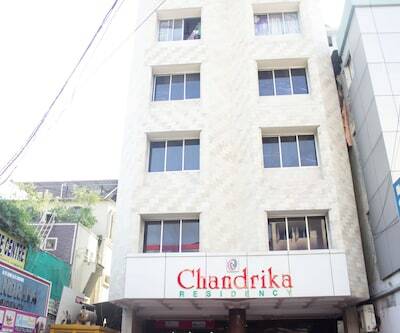 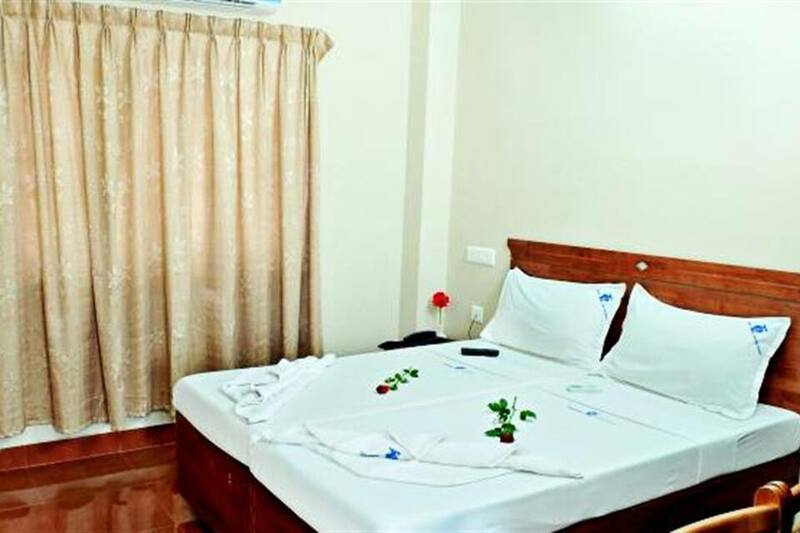 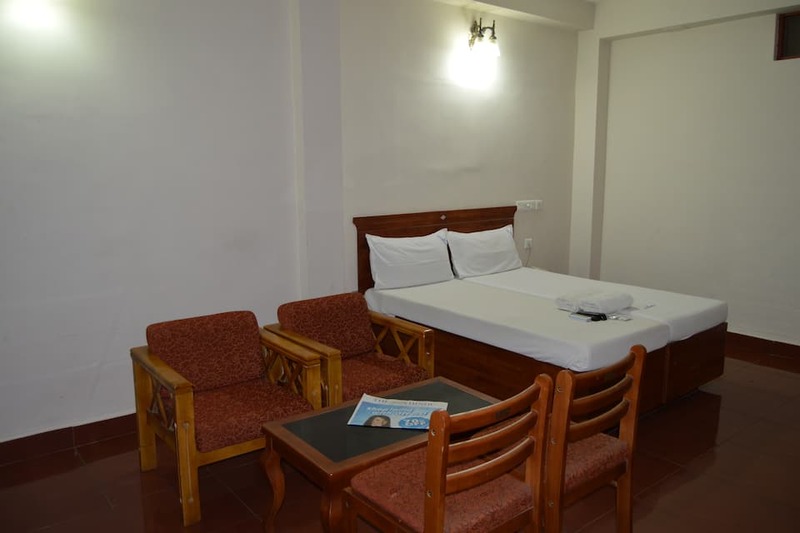 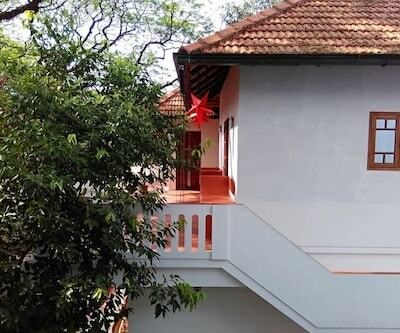 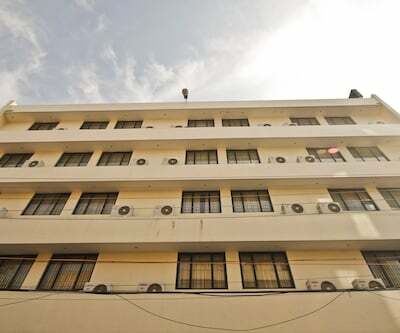 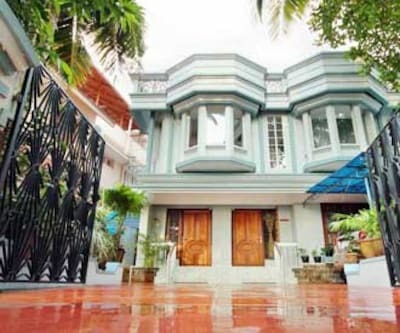 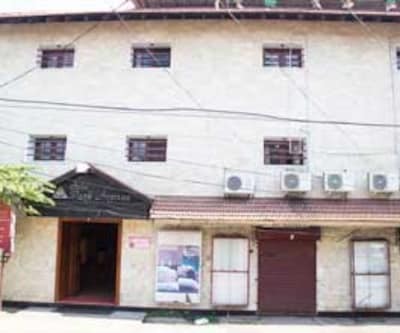 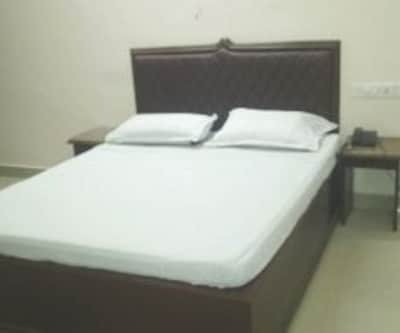 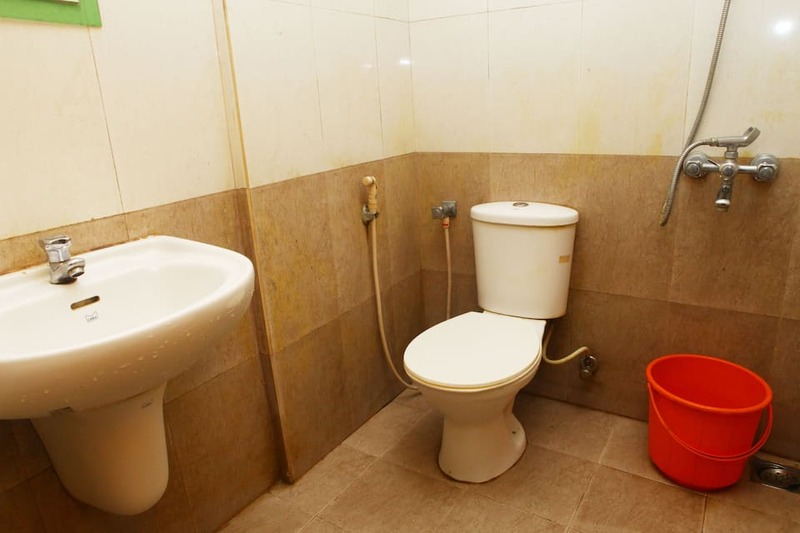 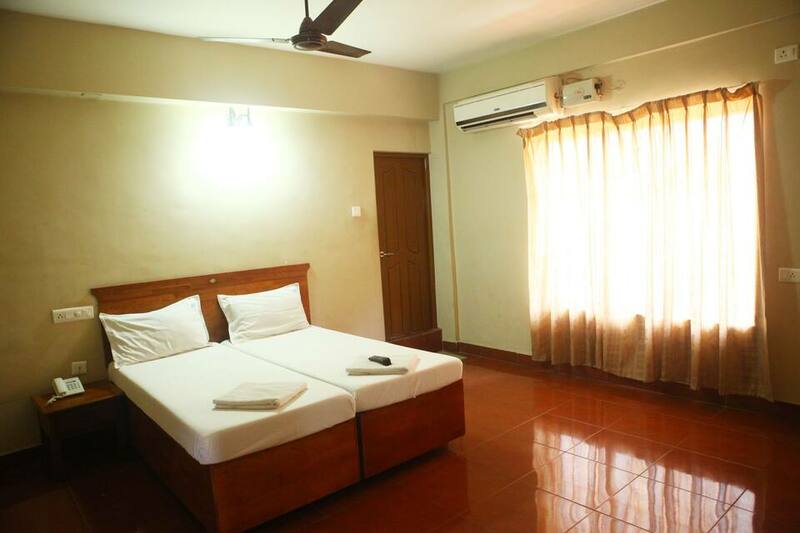 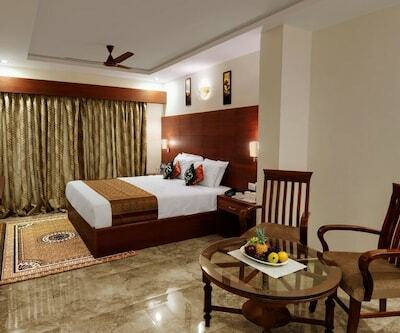 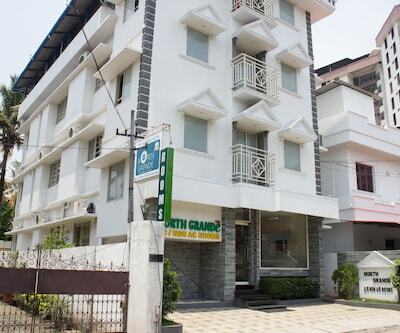 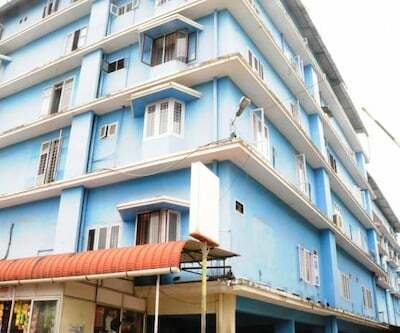 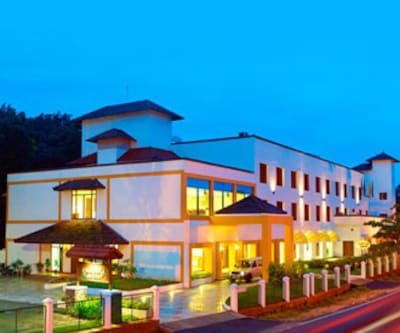 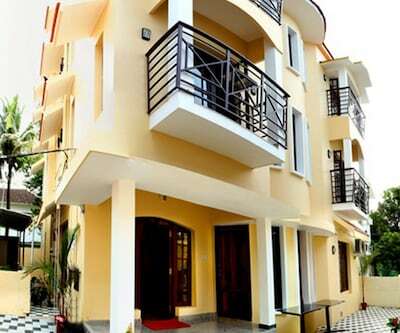 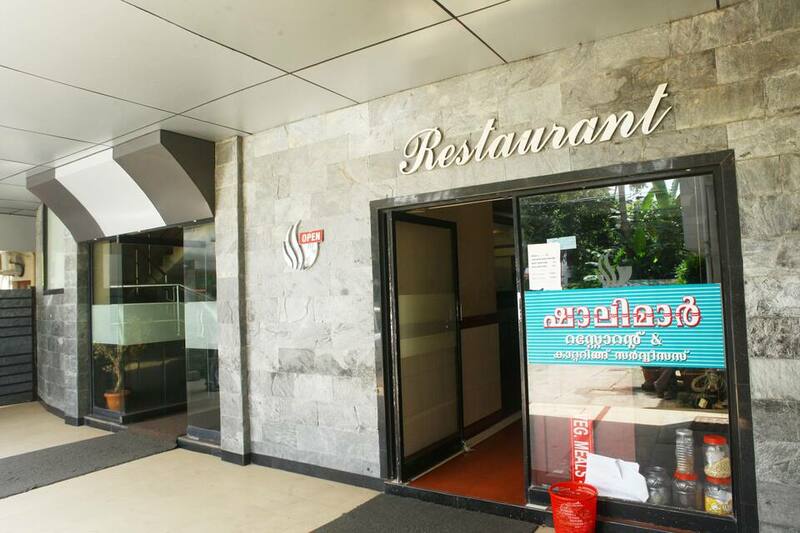 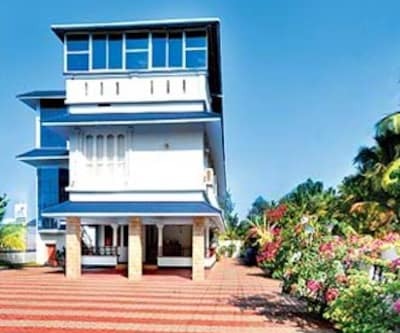 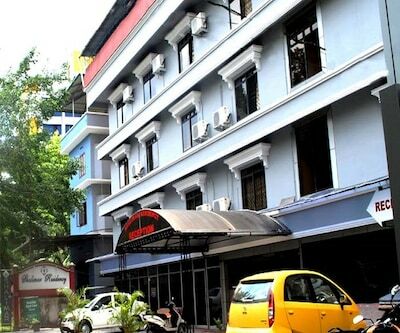 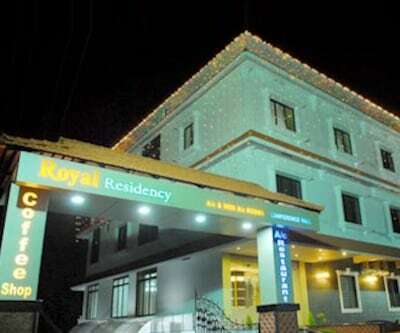 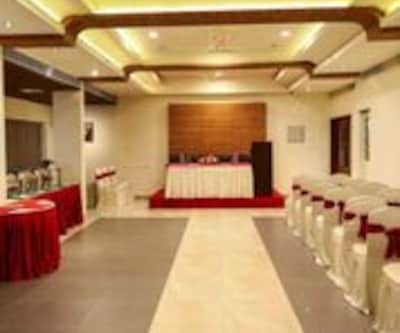 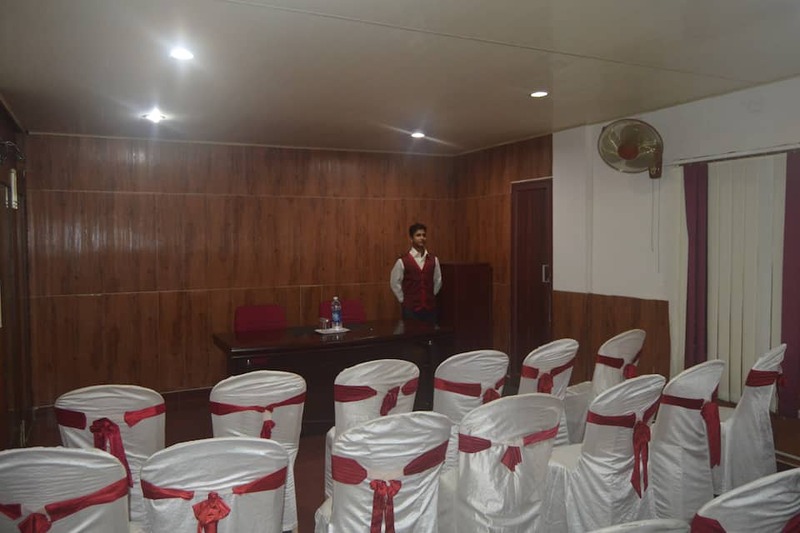 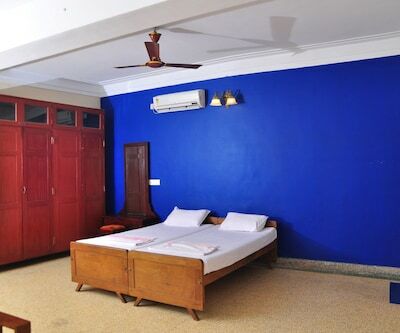 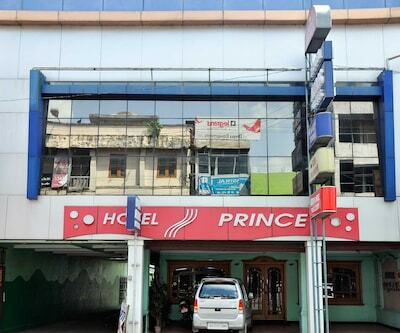 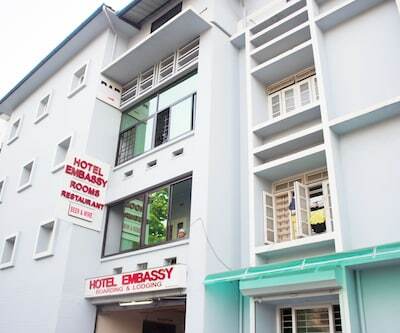 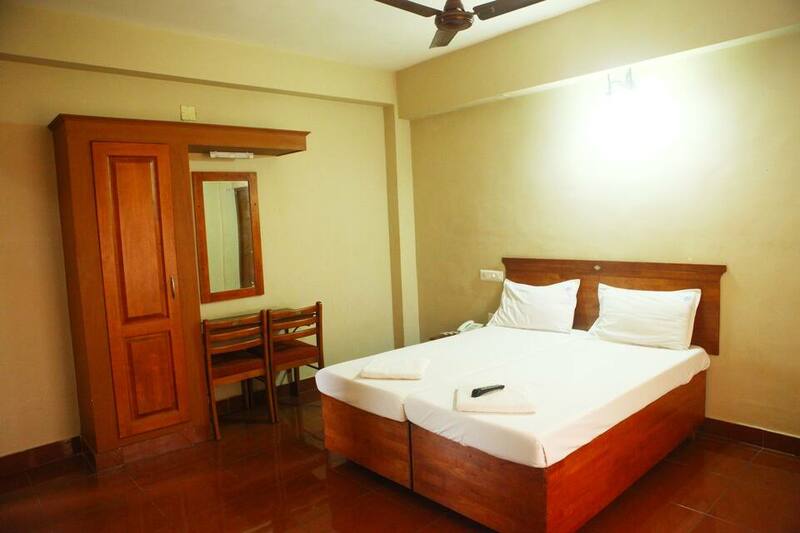 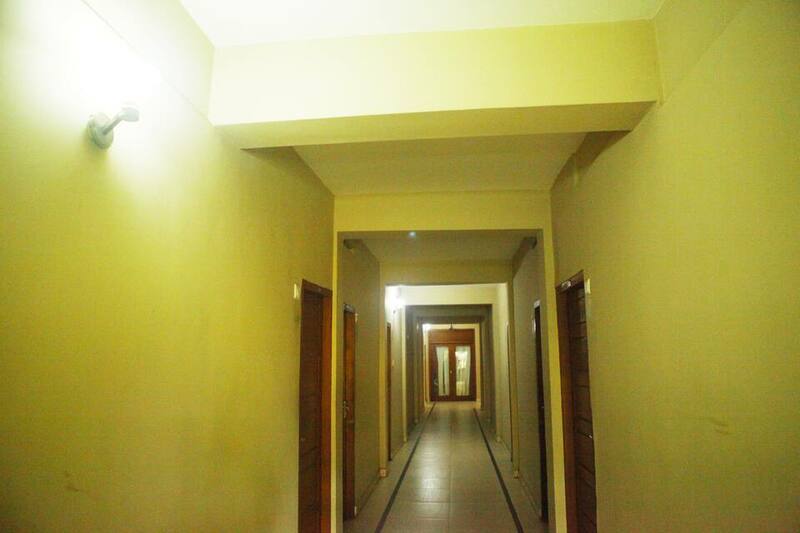 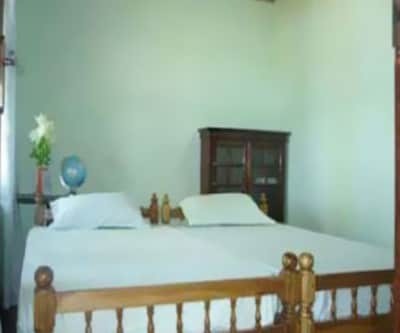 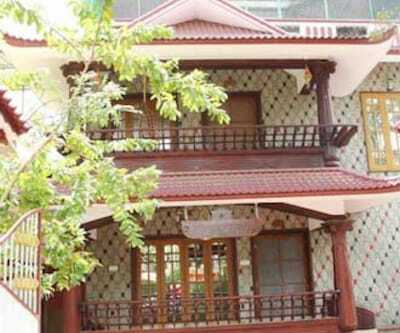 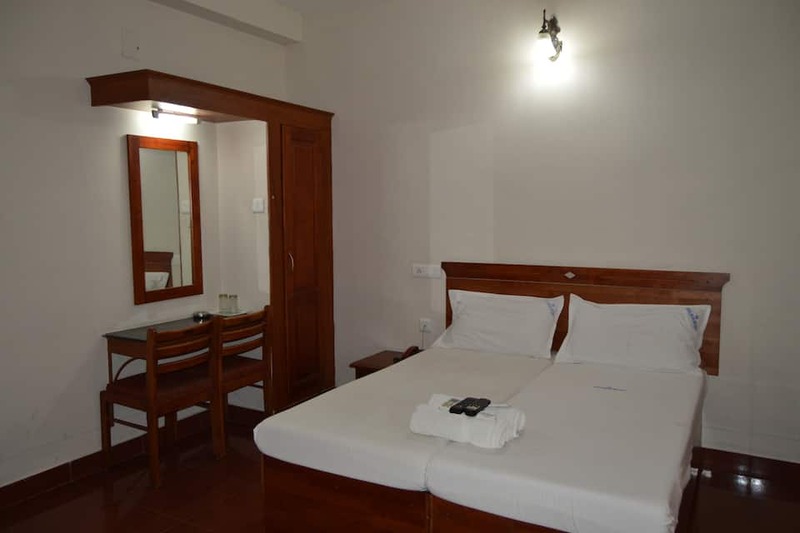 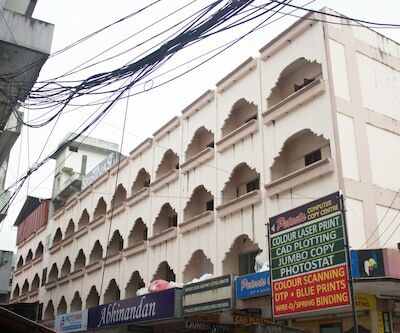 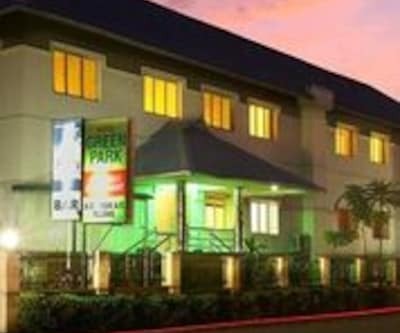 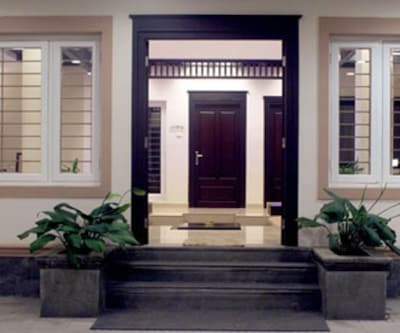 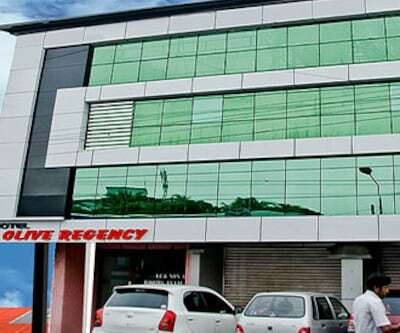 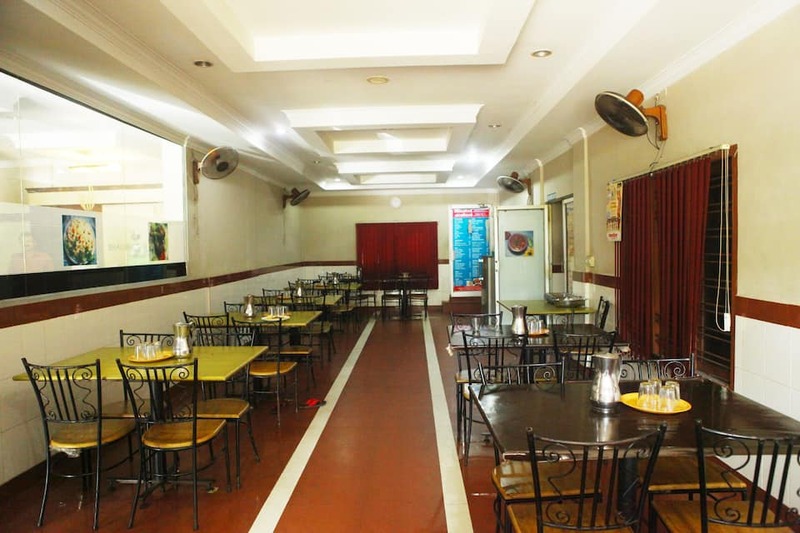 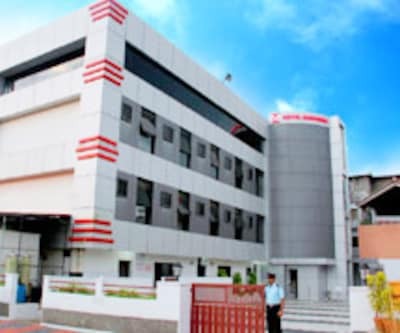 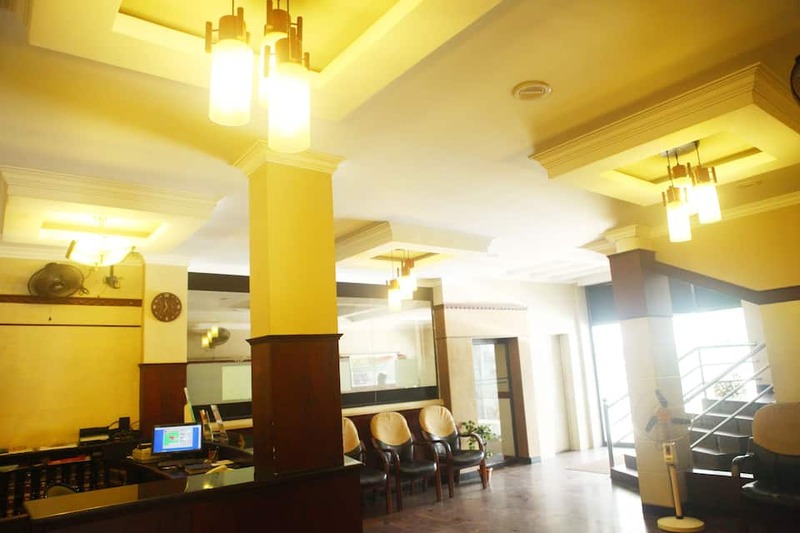 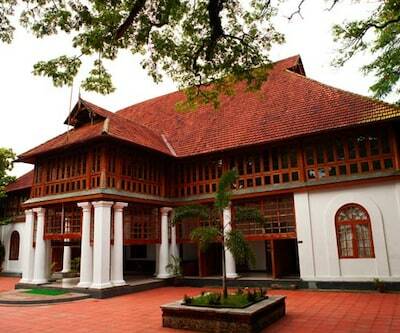 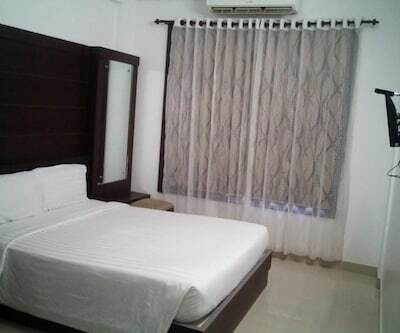 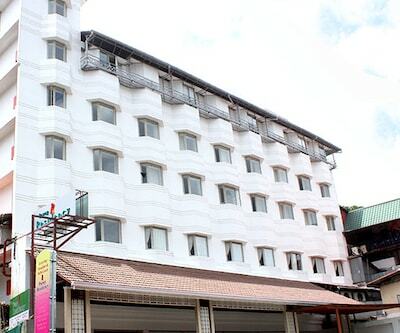 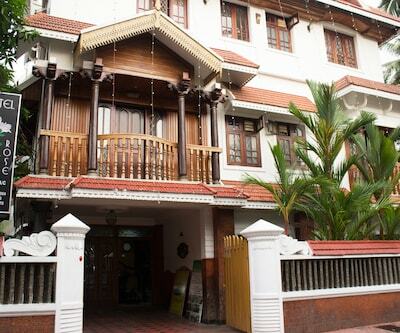 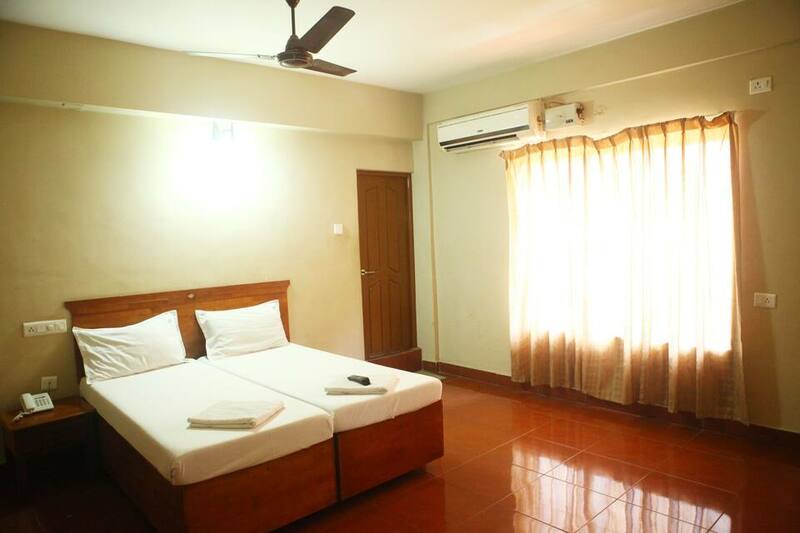 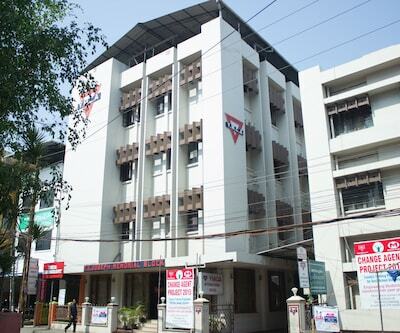 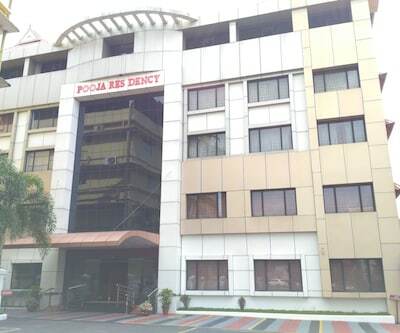 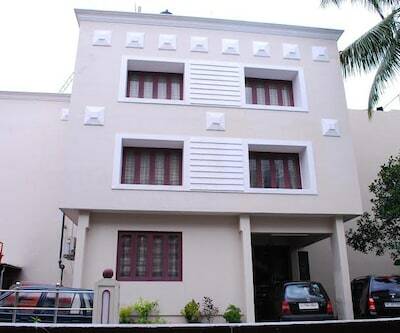 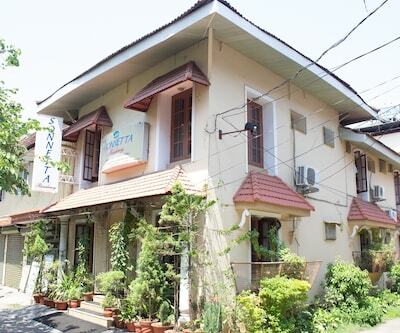 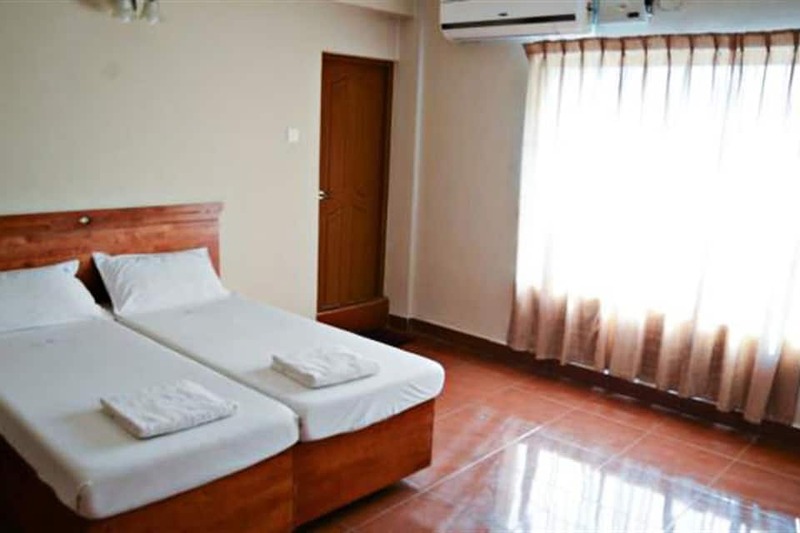 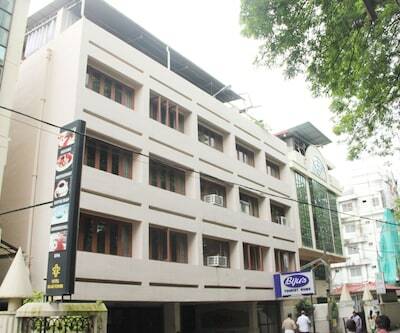 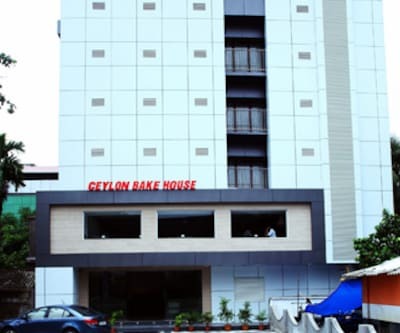 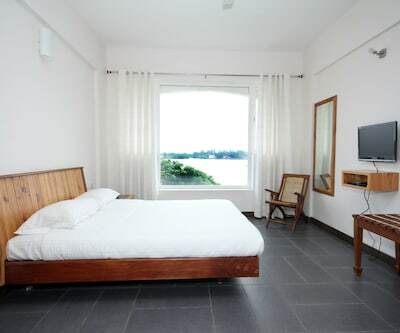 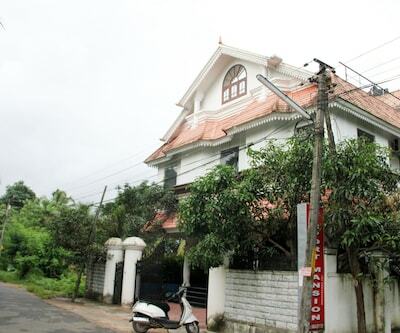 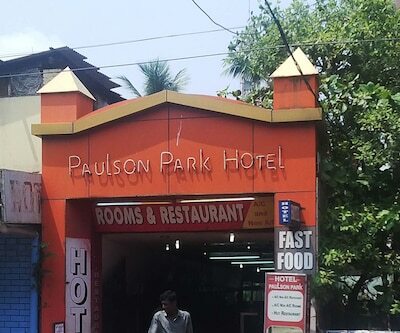 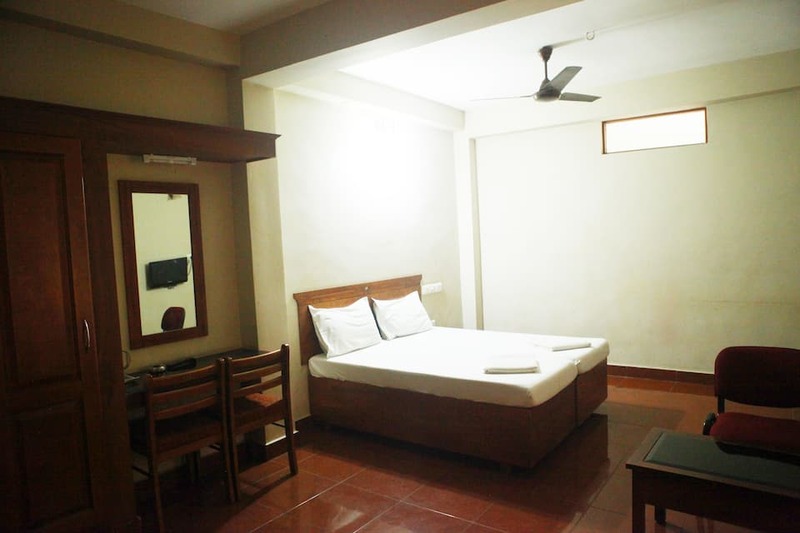 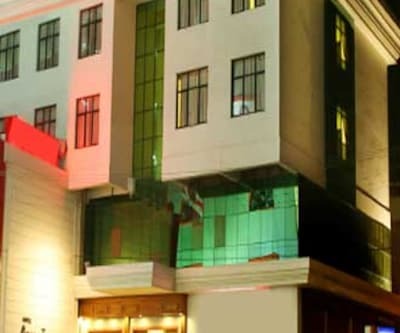 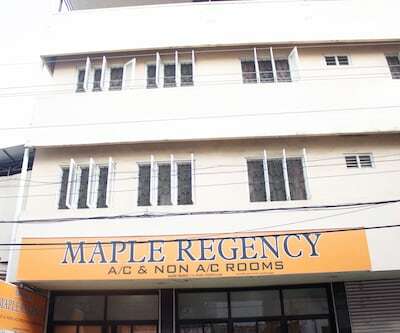 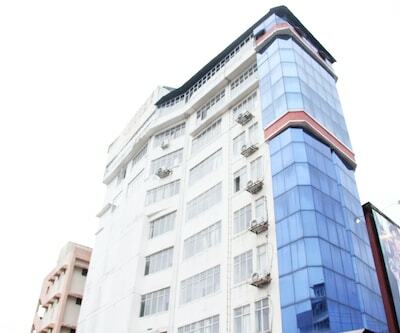 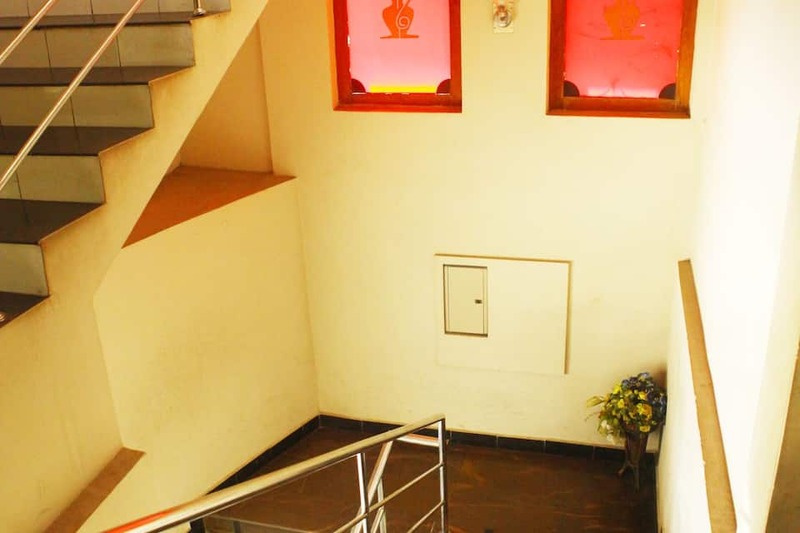 This budget hotel in Cochin is located at 0.5 km from the Ernakulam South Railway Station and at 11 km from the Hill Palace.Spread across 3 floors, this property has 38 AC and non-AC rooms equipped with TVs, desks, telephones, and makeup mirrors. 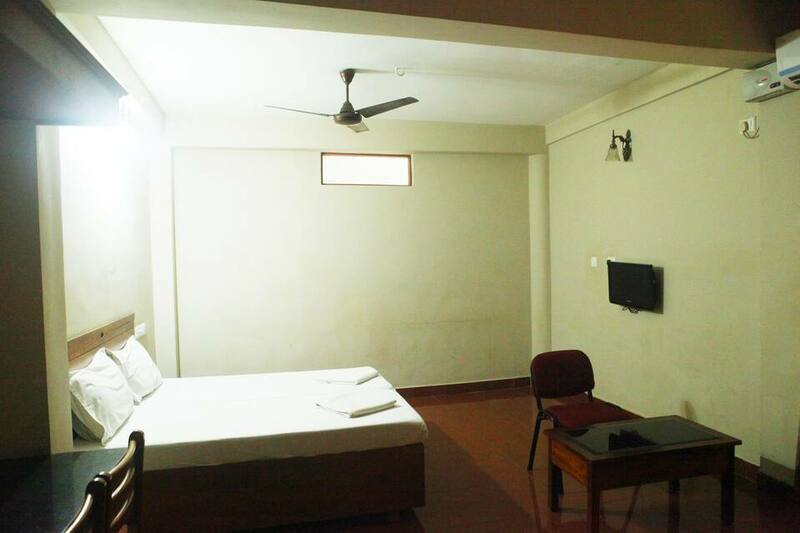 All the rooms have attached bathrooms and hot/cold running water.This Cochin accommodation provides wake-up calls to its guests. 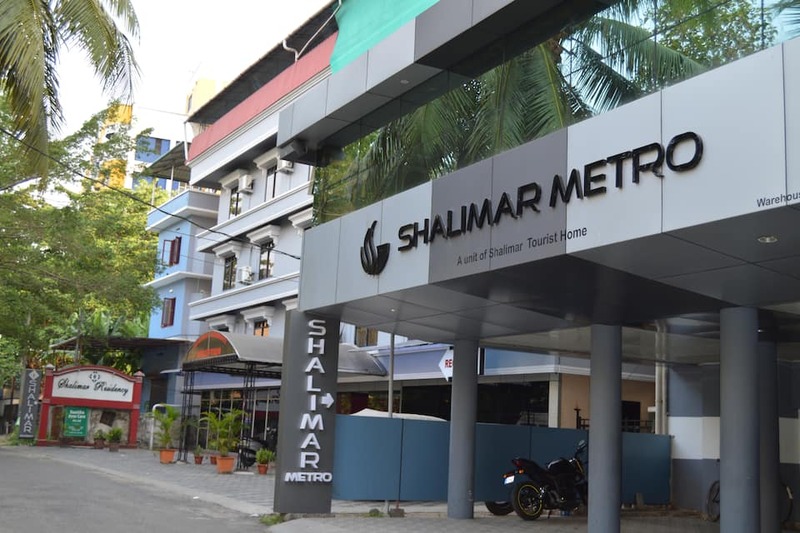 Services provided include laundry, 24-hour room service, and round-the-clock front desk assistance.Some of the tourist spots that guests can visit during their stay at Shalimar Metro are Santa Cruz Cathedral (12 km), Shiva Temple Ernakulam (1 km), and Mattancherry Palace (10 km). 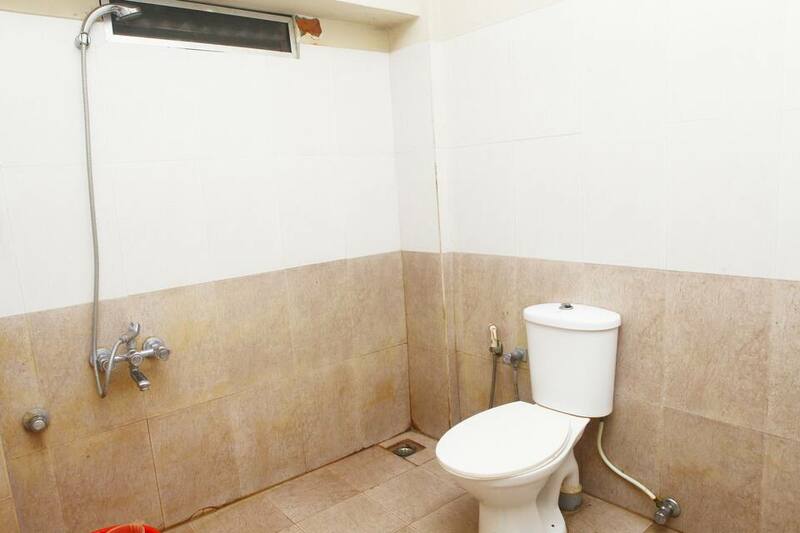 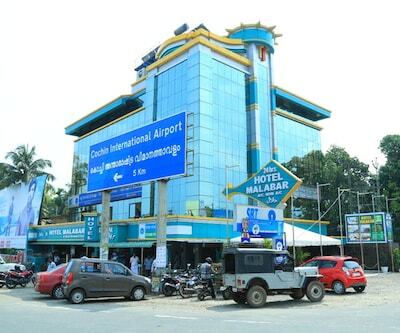 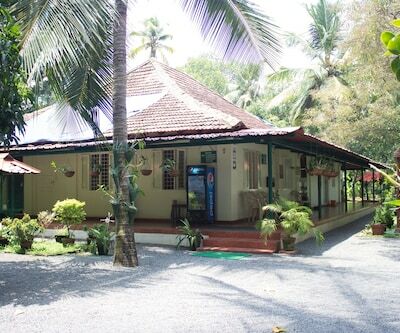 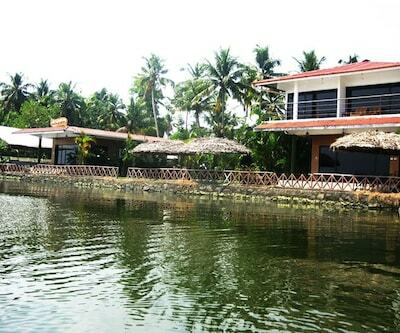 The KSRTC Interstate Bus Terminus is at 1 km from this property, whereas the Cochin International Airport is at 37 km. 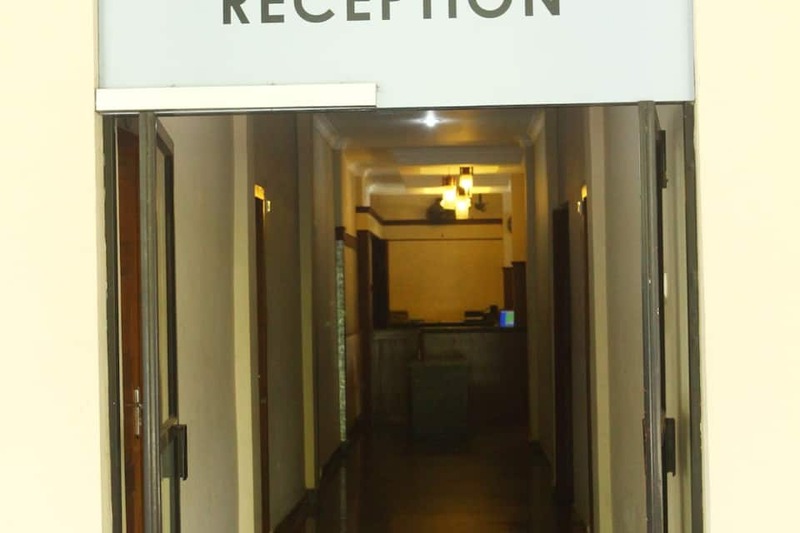 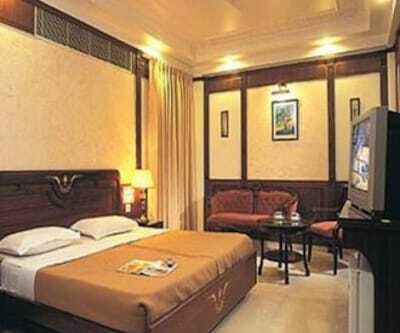 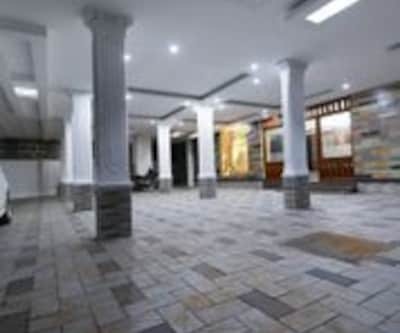 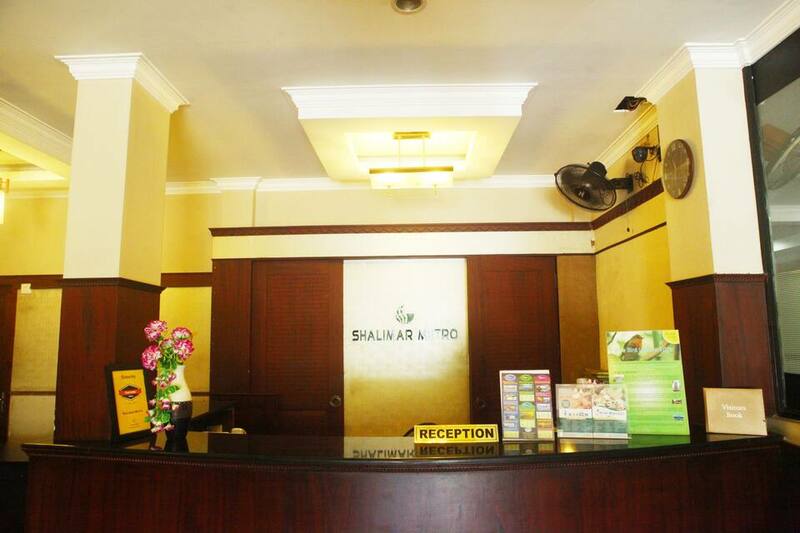 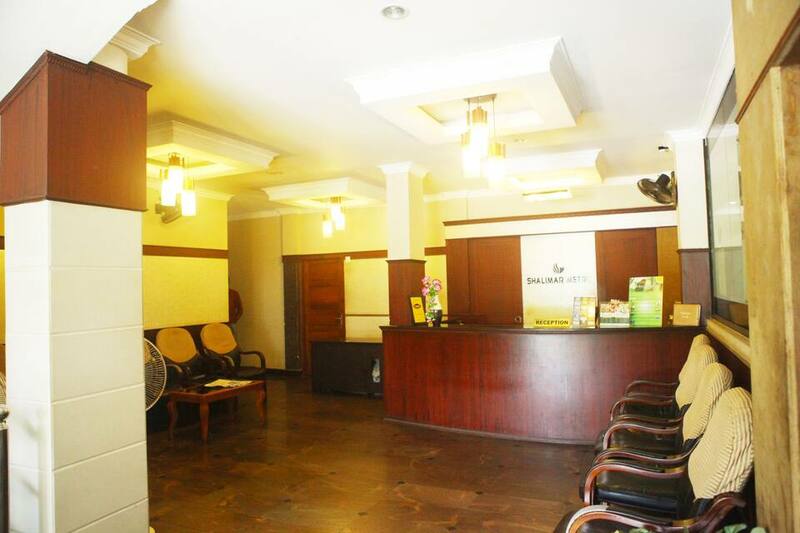 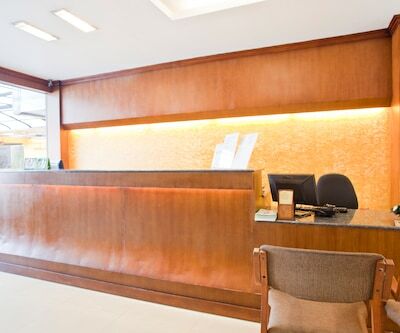 The hotel operates a travel desk that arranges for transportation and taxi service.